Limit 4 per person. Must make tee time; subject to availability. Not valid 6/21/15. Not valid for leagues, outings, cash back or with any other offer. Expires 7/1/2015. 18 gorgeous holes are waiting for you at Skippack Golf Club’s 6,007-yard, 69.0/120-rated course. Set among Pennsylvania’s stunning countryside, this “player’s course” is sure to be home to your next great round. Though golf is a game that truly values its history, the greatest rounds are offered by courses that mix tradition, innovation, and uniqueness. 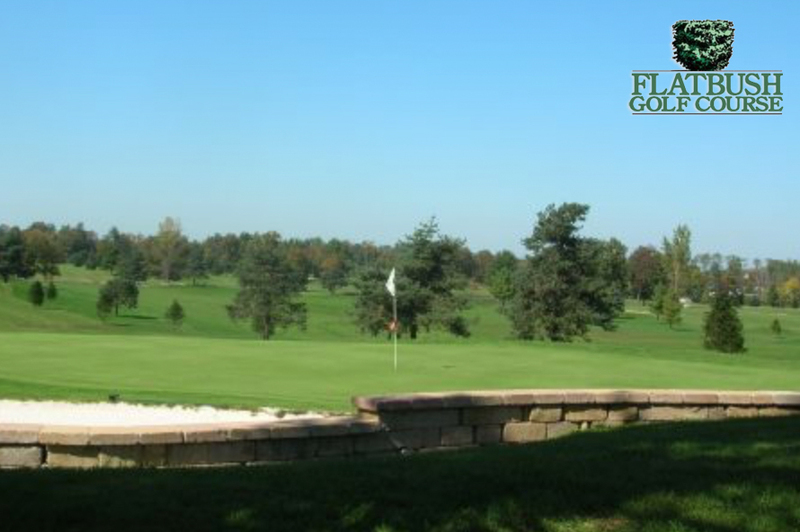 And though Pennsylvania is home to some of the country’s most famous and enjoyable courses, no golf destination has quite embraced this ideal mix like today’s feature course: Skippack Golf Club. Located in Skippack, just a short drive from Philadelphia proper, Skippack Golf Club began its life as the ingenious creation of designers Herris and Benahia, who took a gorgeous piece of prime Pennsylvania real estate and turned it into the true gem of Montgomery County. Reimagined by architect X. G. Hassenplug in the late 1980s, golfers who take on Skippack today get the best of both worlds – a timeless design that has been updated to incorporate all of the game’s must-have modern esthetics. Most important is the quality of the golf, which is nothing short of superb. Playing 6,007 yards from the back tees, this par-70 course will challenge every single club in your bag with small greens that are difficult to hit in regulation, rolling wooded terrain that make tee shots tricky, and a creek that comes into play at various points throughout your round. Known as a true “player’s course,” a low score is possible at the end of your round but comes only from excellent course management and shot selection – both of the utmost importance. Along with the beautiful golf course, the Skippack facility has everything you need to enjoy your afternoon of golf to the fullest. Work on all aspects of your game at the full-service practice area that includes a driving range, chipping area, and putting green. The top-tier pro shop is always fully stocked, and the knowledgeable staff will help you select the equipment and apparel that’s right for your game. If you’re looking for a delicious way to end your day, the Farm House Restaurant, overlooking the golf course, offers extensive lunch, dinner, and bar menus to suit every occasion. Already have one? Click here to redeem your gift card right away! 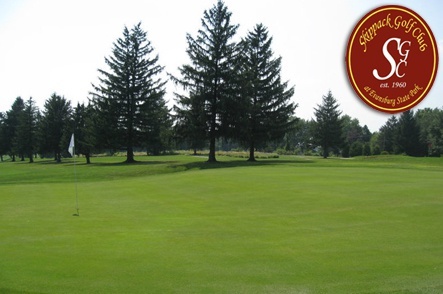 Check out GroupGolfer Pennsylvania on Facebook to get the latest updates and news in your feed! Learn more about how GroupGolfer works. Have questions? Need help? We've got you covered.